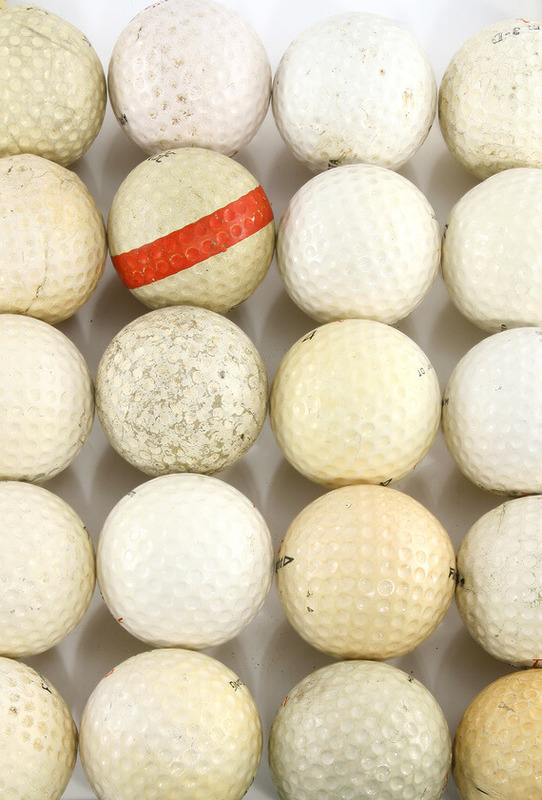 The choice of the right balls is not always easy for golfers. There are major differences, especially in terms of cost factors. While high-quality golf balls are priced accordingly, there are some offers that lure with low prices. It is advertised that used balls have been renewed and represent an adequate alternative. However, this is not usually the case, as the balls lose their quality due to external influences as well as a lack of professional processing. In many cases, studies and tests have shown that Lakeballs, i.e. balls that have been in the water for a long period of time, have a negative effect on the impact. After only 12 hours in the water, the outer layer of the balls starts to give in and water penetrates. This results in considerable damage to the interior, which ensures that the impact is significantly diminished. The decisive factor is a irreparable damage to the core, which as a golf ball’s energy source no longer works as usual and results in shorter strokes. In addition, it is difficult to determine from the outside how hard the damage is in fact, because it is almost impossible to see a difference to intact balls. If a ball has been in the water for more than three months, you have to reckon that your strokes will lose up to 30 meters in length. If we look at the measures in the post-processing of used balls quite soberly from the outside, we actually get the impression that the ball is intact again. Unfortunately, this is not the case, as the high-quality seals used in the production are replaced by simple varnishes during the renewal. In addition, in many cases, the cleaning of the balls is done using sandblasters, which causes the Dimple structure of a golf ball to be affected. However, since the surface structure is decisive for flight stability and aerodynamics, this coarse form of cleaning also leads to significantly shorter strokes. 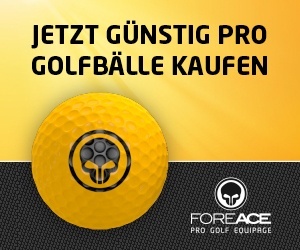 In summary, you should be aware that while there is the possibility of acquiring inexpensive used golf balls, the big disadvantage is that they will probably affect your game with a fairly high probability. Dimples-Why does a golf ball dent?